Looking for a special gift this Valentine’s? Here are a selection of gift ideas for Valentine’s day and some ideas on how to make the day that much more special. 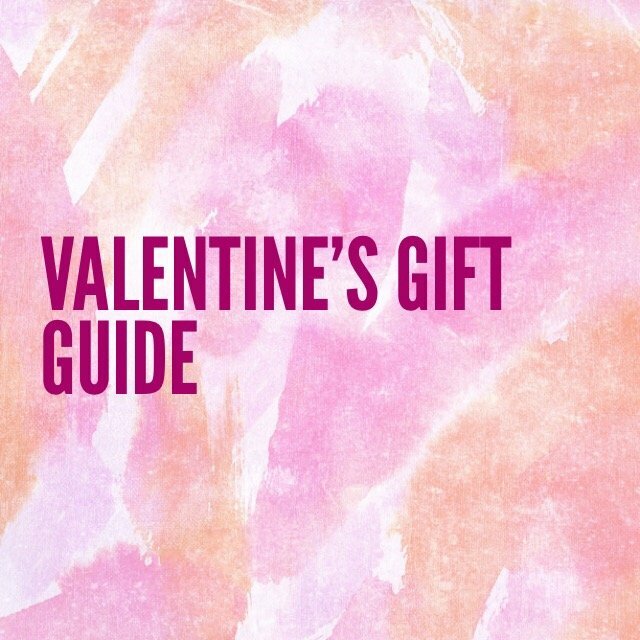 If you don’t celebrate Valentine’s, these gifts are perfect as a ‘Just because’ gift too! 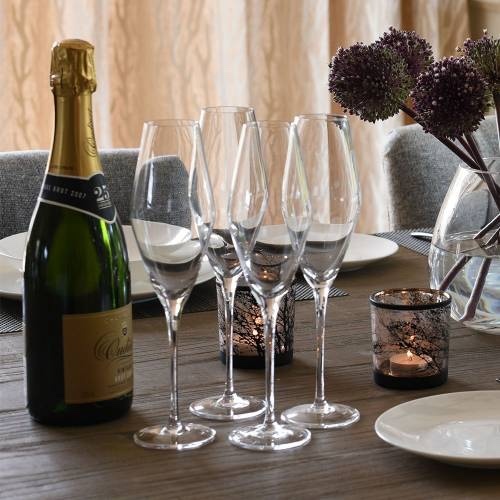 Why not cook your significant other a romantic meal and serve up either wine or champagne as an accompaniment. 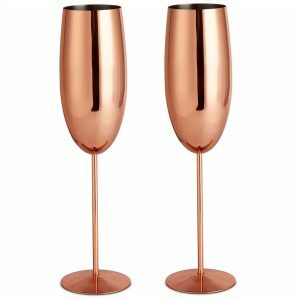 To make it extra special why not gift them this stunning pair of Copper Champagne Flutes. 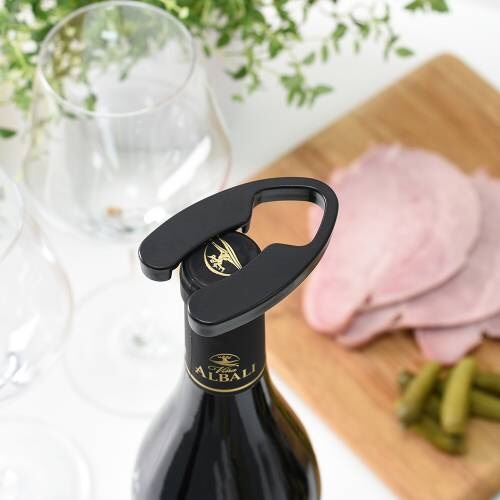 As a bundle why not get the Wine Saver and Wine Foil Cutter too so that you are extra prepared! 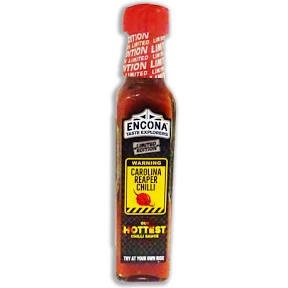 To spice up your meal or for a quirky gift, the Encona Carolina Reaper Chilli Hot Chilli Sauce makes for a different present! Available in Tesco and Iceland. For dessert, why not serve up some heart shaped cheese! 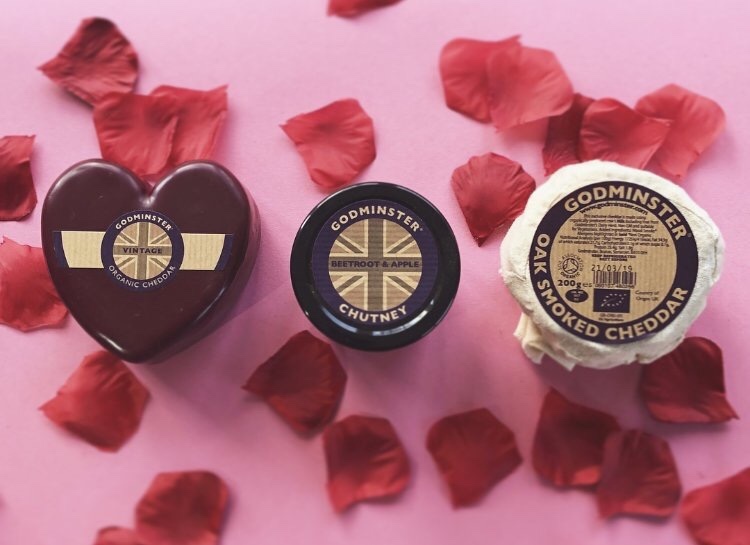 Godminster have the most adorable gift set which you can purchase here. 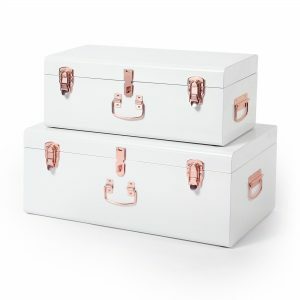 Why not fill these gorgeous trunks from VonHaus with some mementos or other little gifts? 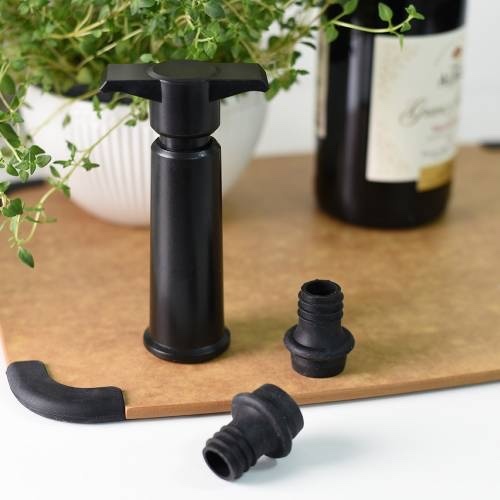 They can be used for storage or decoration after too! Buy a gift and at the same time make a difference by supporting a charitable organisation. Born Free have some lovely items in their online shop. Alternatively why not foster an orphaned Baby elephant from The David Sheldrick Wildlife Trust. Support the crucial work by Helping Rhinos and purchase something from their online shop. If you’re going on a date for Valentine’s why not cozy up at the cinema and watch a romantic film? I particularly love Everyman Cinemas. Alternatively head for a Dim Sum date in Soho. I recommend Baozilnn. For lunch or dinner with a fantastic menu, great views and superb ambience try the Sushi Samba in Covent Garden. During the day, a stroll in one of London’s gorgeous parks or a park near where you live if you are outside London is a lovely way to spend time together. Lots of lovely gifts, love the food and drink ones! You can never go wrong with those!